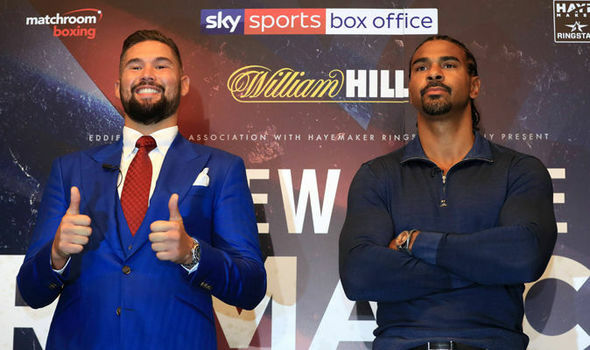 The fires between Tony Bellew and David Haye have been stoked once more leading up their pair’s rematch on December 17, and the former has responded to his opponent’s claims that he “robbed the bank” by winning their first clash. 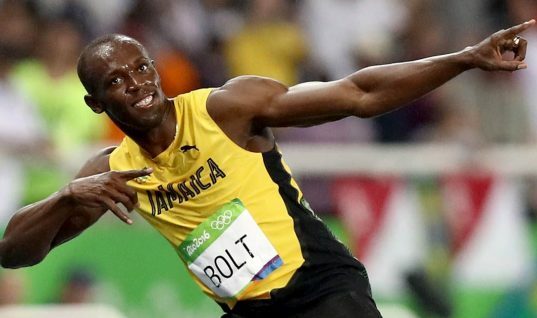 “I can’t believe the analogy he has used. I didn’t rob a bank – I got in a boxing ring and punched you senseless. 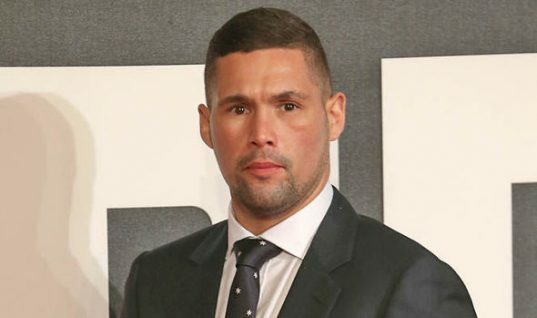 Bellew, who is a 9/4 (3.25) underdog to win the second meeting with Sky Bet, added he won their initial encounter because he took him into “deep waters” in his heavyweight debut. 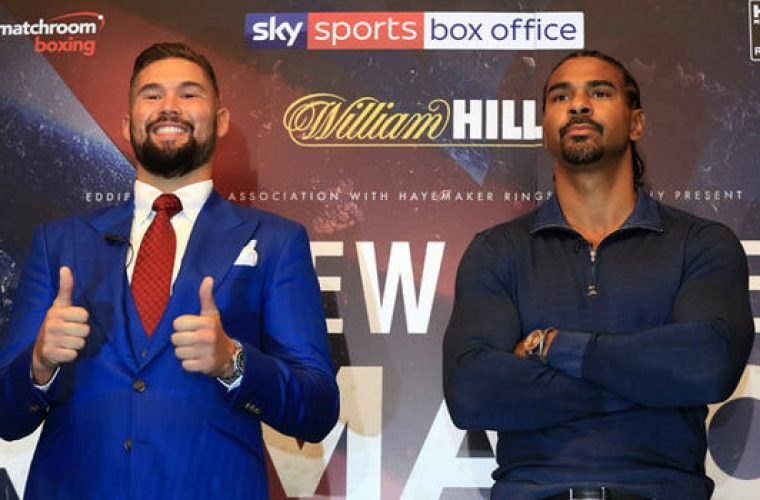 Haye is tipped to clinch revenge in December and has been billed as 4/11 (1.36) odds leader.